Full Event Planning – Velvet Rope Events & Co. Designed for a couple who wants Velvet Rope Events & Co. to take them through the entire wedding planning process. videographer, photographer, entertainment, hair, make-up, sweets, transportation & the list continues. We present this package for couples who feel overwhelmed by the wedding planning process, who may have very demanding careers, who may have full social calendars or who may simply just want a professional to take over! 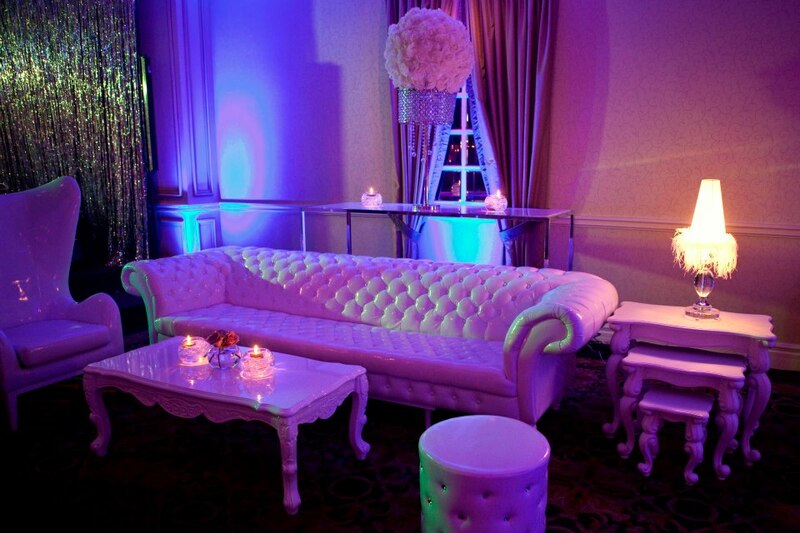 between Velvet Rope Events & Co., the clients and all hired vendors, including correspondence, meetings and negotiations.